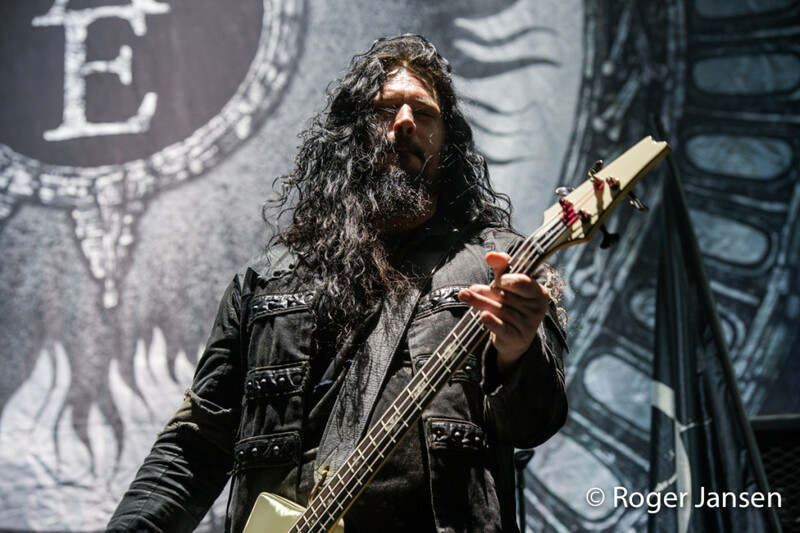 November 19, 2015 | Heineken Music Hall, Amsterdam – Nightwish on PitKings? 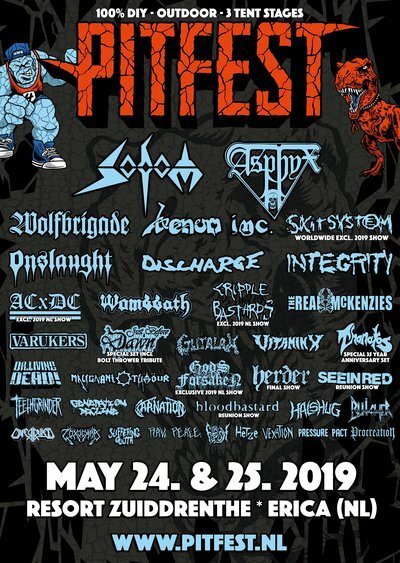 They are from Finland… Basically that’s true, but since 2013 our own Dutch Floor Jansen (ex-After Forever, ex-ReVamp) is the vocalist of Nightwish. 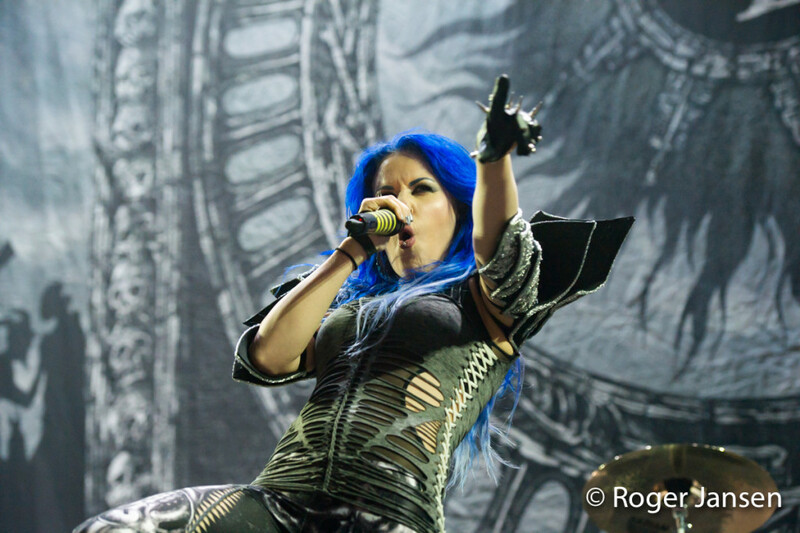 This year she released her first album with Nightwish called ‘Endless Forms Most Beautiful’. 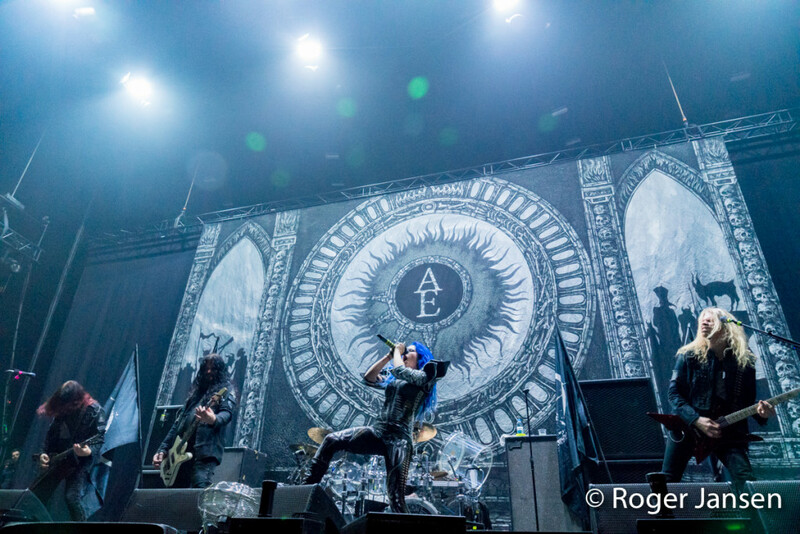 Tonight (sold out) and tomorrow the are playing at the Heineken Music Hall in Amsterdam with special guests Arch Enemy (SWE) and Amorphis (FI). Roger was there on behalf of PitKings to shoot some pictures and write a review. 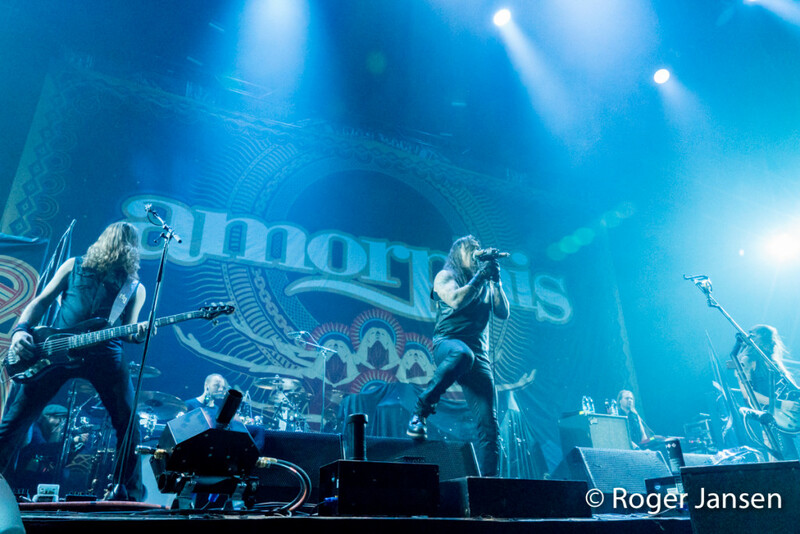 Amorphis is opening the evening, unfortunately in front of an half empty hall. Most of the audience are still waiting outside in the rain, because of the strict security policy. The Finnish progressive metal band play a lot of songs from their last album ‘Under The Red Cloud (2015)’ combine with some songs of their previous albums. They are playing a good show, but they can’t make a real fist for the few people who are inside. 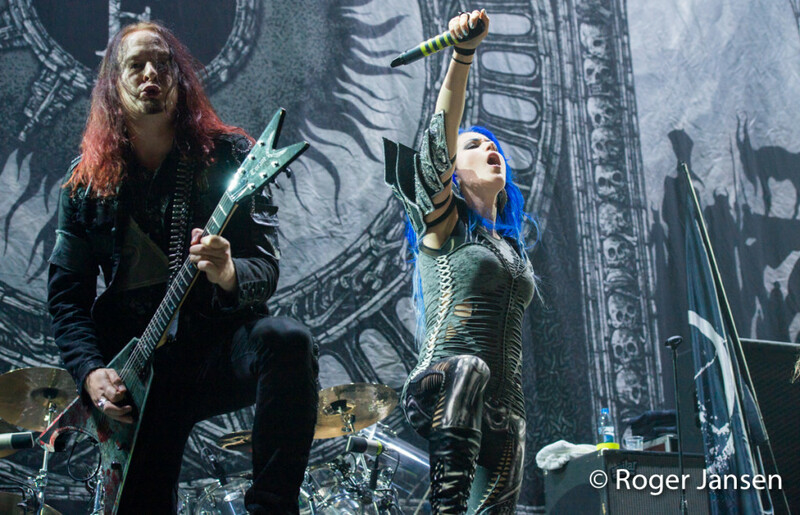 When Arch Enemy hits the stage, the most people are inside the hall. 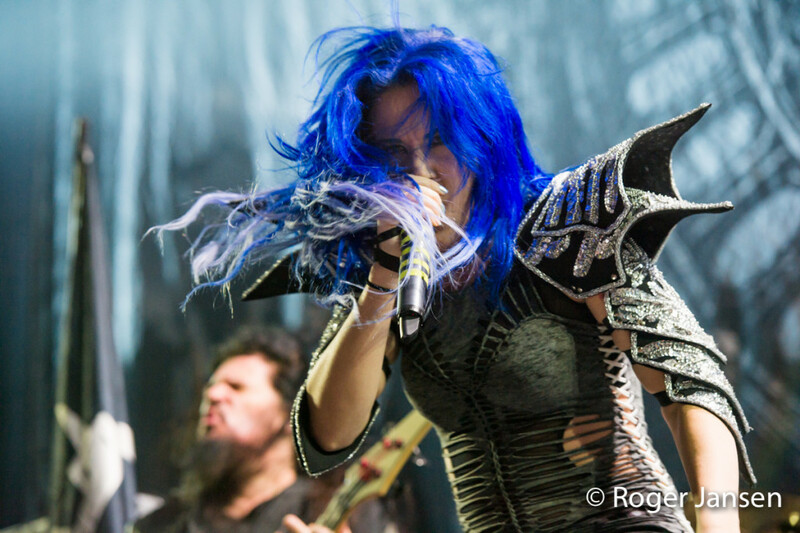 This female fronted melodic death metal band plays a tight set like we are used to. Their stage performance is awesome including a nice backdrop and decoration. 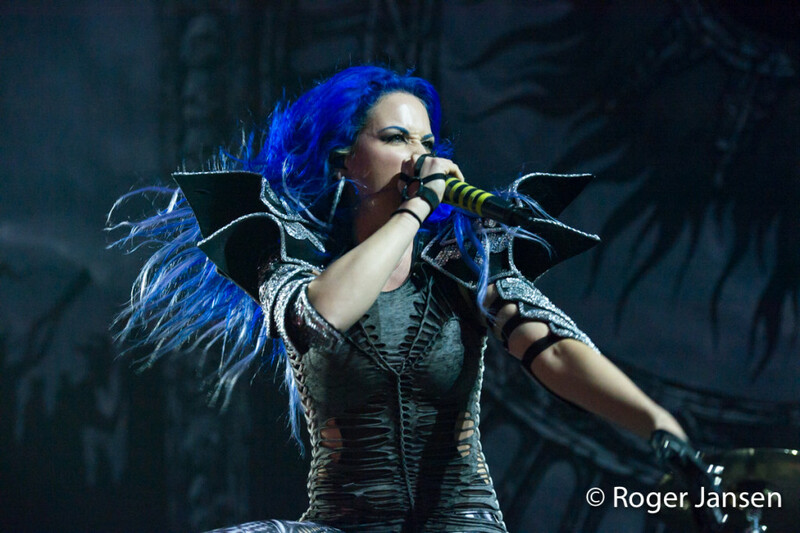 Front woman Alissa, with her showy blue hair, is running across the stage and the sound of the guitars and vocals are great. The fans and I are satisfied and maybe a little blown away by this performance. 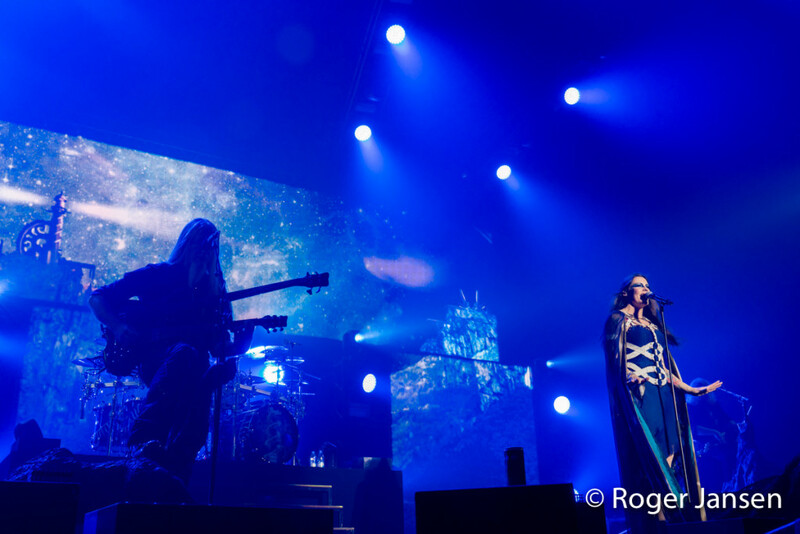 The first show of Nightwish in The Netherlands with Floor Jansen as lead singer, became one which all the people and she won’t forget soon. The show opens with a lot of firework and the audience is enjoying the spectacular show. 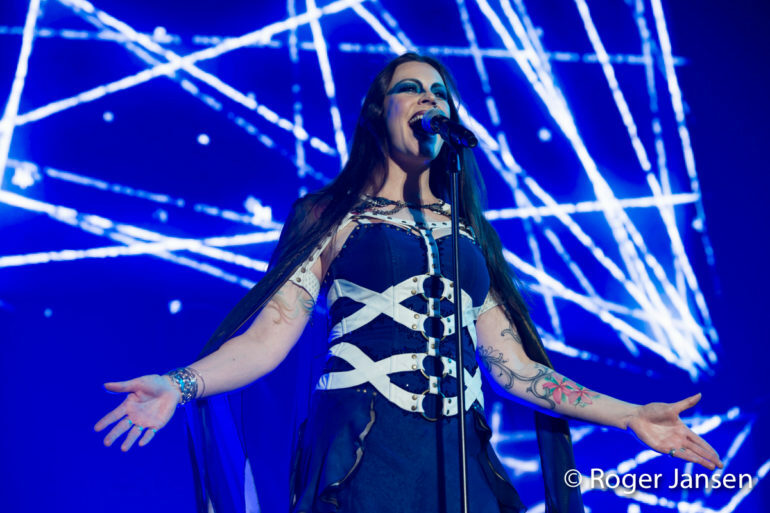 The sound of the music is very good and Floor Jansen is enjoying herself every minute at the nice decorated stage. Her vocals are strong and she seems to have no problems with all the different parts and song. 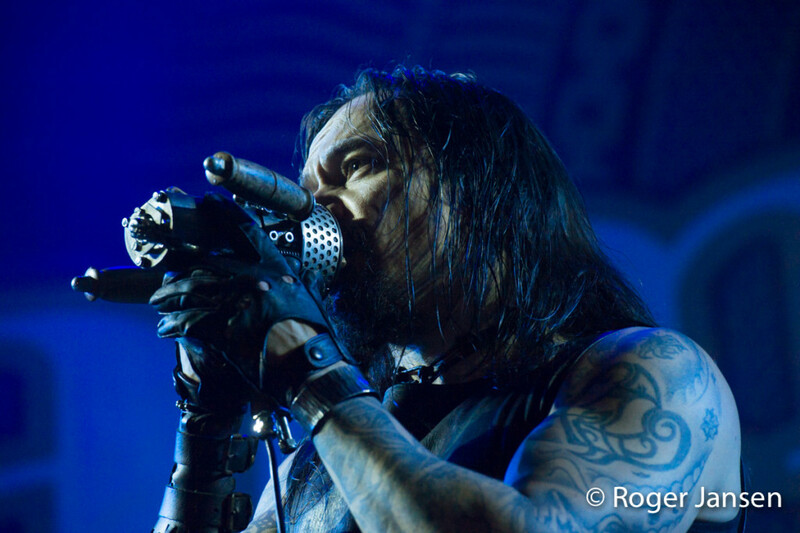 Nightwish plays a nice set with heavy songs, combined with some easier parts to take some rest. We can come up with the conclusion that Floor Jansen is the right woman at the right place. Hope to see her again soon! Roger is photographer for PitKings in the eastern part of The Netherlands and has his own company called Java Fotografie.